The annual Limerick International Fashion Student Awards is the brainchild of Celia Holman Lee and last year the second Limerick International Fashion Student Awards, the centrepiece of the Limerick Style Festival was held in the majestic surroundings of St. Mary’s Cathedral, Limerick as part of Limerick City of Culture 2014. 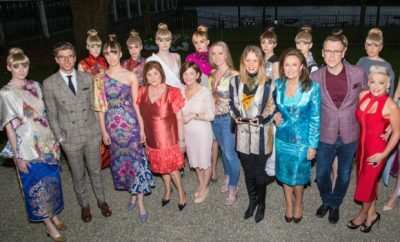 The spectacular runway fashion show showcasing the designs of the competing student designers from colleges and universities from Ireland, Great Britain and across Europe enthralled the capacity audience. With Limerick celebrating being Ireland’s first National City of Culture the theme chosen for this year’s competition was ‘Wearable Art’. Asking the competitors to explore the question ‘Can fashion be art?’ and judging by the clothes shown on the catwalk, it certainly can be! The winner Juliane Kaatzsch, University of Art & Design Burg-Giebichenstein, Germany received a prize of €10,000 sponsored by Brown Thomas along with an internship in Montreal, Canada with the international fashion brand, Frank Lyman Design who also reward the winner an extra €1,000.The runner up prize, a one week course at the Louis Copeland National Academy of Tailoring in Dublin was awarded to Aisling Ryan, Limerick School of Art and Design. The judging panel was led by journalist Constance Harris, Fashion Editor of the Sunday Independent and Life Magazine, and she was joined in this task by designer Synan O’Mahony, Claire Breslin from Brown Thomas and Larry Byrne representing Frank Lyman Design with Valerie Campbell, mother of supermodel Naomi Campbell, the special guest judge for the evening. The concept for The Limerick International Fashion Student Awards was the brainchild of The Holman Lee Agency and they worked very hard to ensure that this year’s competition surpassed last year’s inaugural event with fashion design students from as far afield as Lithuania, Slovenia, Romania and Germany taking part along with universities and colleges from Great Britain and Ireland displaying their designs on the catwalk. 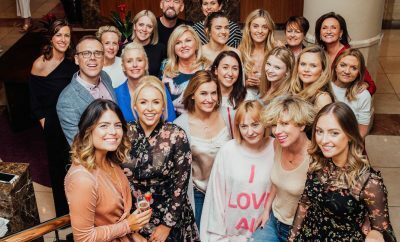 TV3’s popular fashion and showbiz programme, Xposé, were there to capture the evening’s glamour and excitement. 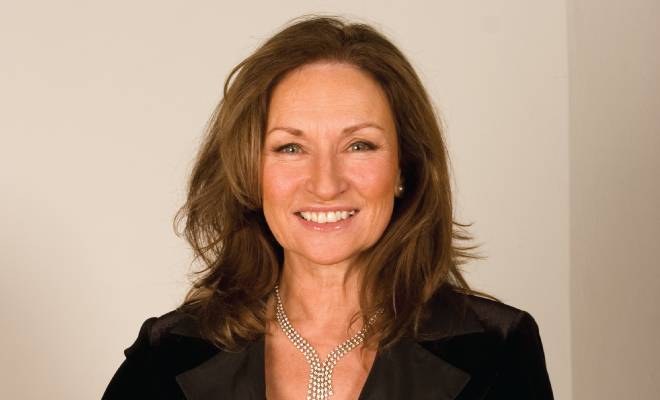 Celia is currently in the midst of this years event which promises to be bigger and better. Stay tuned! To read more about fashion click here.